TRANE Brand Equipment,the Most Trusted. 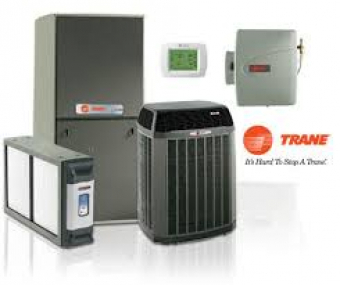 Who Makes the Best HVAC (Heating, Ventilation, Air Conditioning) System? Lifestory Research Announces the 2018 Most Trusted Brands - HVAC. Lifestory Research is a trusted national independent market research firm headquartered in Newport Beach, California. At Lifestory Research we are passionate about customers, employees, brands and the science of influence. Our work is backed by research intelligence that drives confident business decisions. America’s Most Trusted® is a designation awarded to brands that garner the trust among those they serve. Awards are based upon the collection and evaluation of thousands of consumer opinions. The approach used to capture the opinions of people seeks to adhere to the highest quality standards of consumer insight.